We have a limited amount of space, so sign up today if your definitely coming! Please come 15 min. early to get settled. Please wear ALL WHITE (LIGHT PINK if you don't have White)! There will be no refunds, however you are welcome to transfer to a future women's circle. Please let us know if you will not be able to attend, as space is limited and thank you. Once you sign up, your name will be added to our Master attendence list. When you arrive, you will sign in with one of our team members. See you soon! Our Revolutionary Group Private Practice team and I are thrilled to present and host the very first "Healing Women's Circle" at our beautiful 2,000 sq. Ft. community center, in the heart of Fort Lauderdale, just 5 minutes from the beach. The intention behind the creation of this women's circle was to fortify a "real" sisterhood right here in our own community; one that is founded on support, celebration, and growth for all women. This event is highly curated and focuses on the 3 major pillars most women are desiring to connect with on a soul level: deep cellular body healing, exponential spiritual and emotional growth, and a real connected sisterhood that is supported by women who embody the truest essence of their heart. Women that attend this circle are looking for a space to truly let their hair down, be seen, heard, & held in a ceremonial circle that will heighten all 5 of your senses and get you back in touch with your WHOLE self. As you walk into the center, your sight will be enamored with over 100 beautifully lit candles and your sense of smell will be enlivened by aromatherapy floating in the air. Your sense of touch will be awakened with soft pillows and blankets that decorate the entire space for your “Queen” comfort. The sounds of nature, music, and mediation will fill the air as your soul comes alive with the movement of your body, deep breathing, and true joyful connection with other women. Lots of Laughter, Peace, and get your cup FILLED up! it to this one and of course, make it a great night of healing & celebration. You deserve it! The Value of our Women's Circle Experience, hosted by Dr. Eva Brown and Team, is easily: $225.00. 🙂 Wait till you SEE and experience what we have in store for you! See you soon. The entire Revolutionary Group Practice Team are all trained and licensed professional women that know how to hold space for all involved. As a collective, we are all deeply devoted to our craft and live a life of heart centered service because it's our purpose, passion, and pleasure to do so. You will likely experience joy, peace, and a grounded centering as you take part in this ceremonial women’s circle, which is worth its weight in gold these days as most of us (if not all) are walking around with adrenal fatigue, relationship stress, and are in need some serious TLC. As a professional woman, I know I am and so are many of my clients. Make sure to leave all judgement, criticism, or lack at the door because negativity will not survive in the container my team and I set. All will be safely held and taken on a beautiful healing and connected journey with your sisters. If you plan on joining us, please book your spot today because we expect to be at full capacity quickly, with 20 amazing sisters joining us. See you there and make sure to come 15 minutes early to settle in! Hello! My name is Dr. Eva Brown Ph.D., licensed Marriage and Family Therapist in the sunshine state of Florida. I have been working with couples for over 10 years in private practice on how to master communication, emotional intimacy, and sexuality in their relationships. 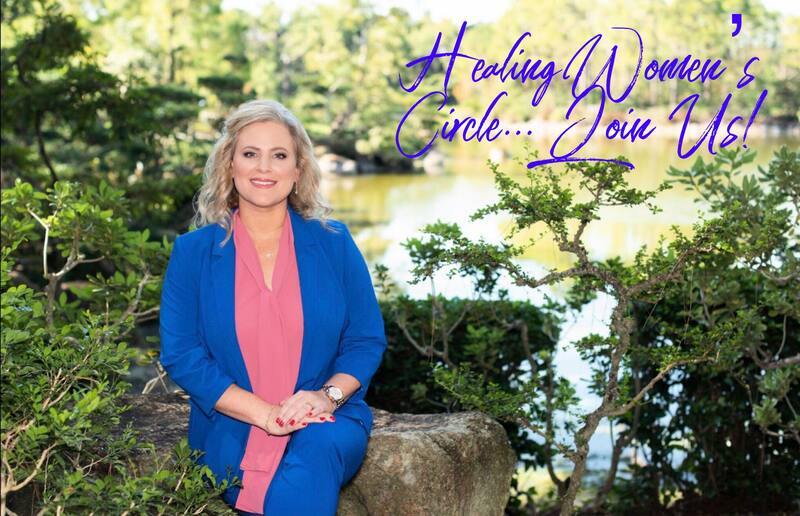 For years, I have been wanting to host a sacred healing women's circle and now is the time! It's time to have fun, laugh, and enjoy a night just for yourself to reset, relax, and rejevenate from the inside out. All experiences will be a combination of deep relaxation, breathwork, experiential/sensory excercises, sound bath and more so dress comfortably. I can't wait hold space for all of you in a decadent evening of pure joy! 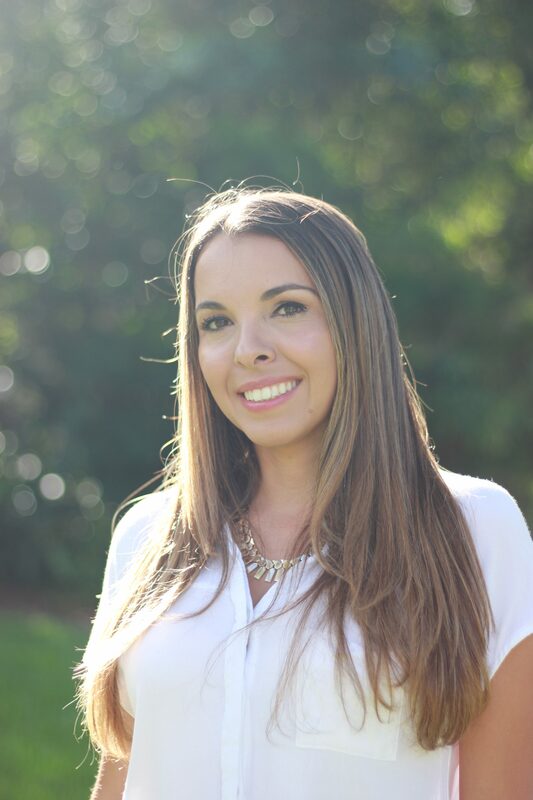 Hello, my name is Amanda Gurgel, founder of Beyond-Counseling. Over the last 10 years I have had the pleasure of helping women, children, and families find growth and success in their personal lives. Life is a journey filled with ebbs and flows, and I’m honored to join you on yours at our "Healing Women's Circle." My goal as a therapist is to support my community every step of the way within a process that is safe and fun for all. I look forward to meeting all of you at the circle. My team and I are putting together something special and it is going to be so healing and growth focused. We look to meeting you at the women's circle! Hi! My name is Deborah Blum and I am a native of Sao Paulo, Brazil. I moved to Miami, Florida in 1992 when I was 8 years old with my mother, father and two younger brothers. I started volunteering at homeless shelters as a young child and really fell in love with helping others’ and making a difference in the world. As my career began , I decided to pursue a degree in Mental Health and Marriage and Family Therapy while working alongside my mother in her community Mental Health Agency. I have been in private practice for 2 years now and I love creating positive change in people’s lives. My purpose and passion is to empower and awaken my clients to their inner potential. See you at the circle! Hello! 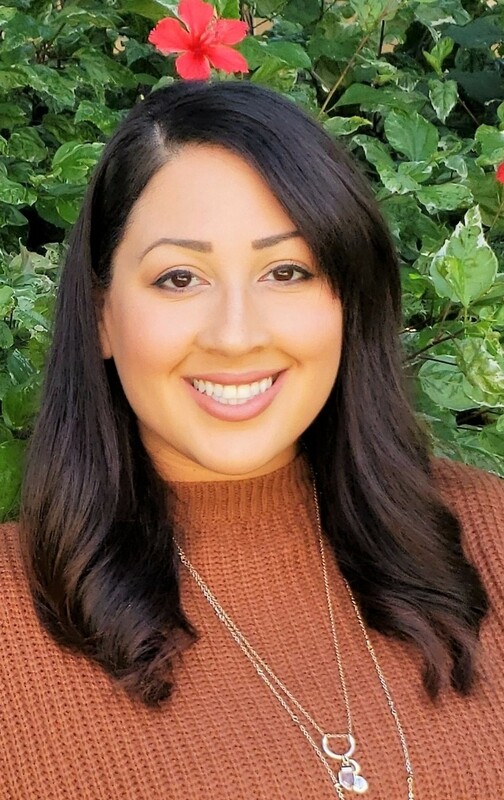 My name is Lisa Seid, MS, LMFT, a licensed psychotherapist specializing in anxiety, stress, and trauma and the owner of Mindful Life Solutions LLC. 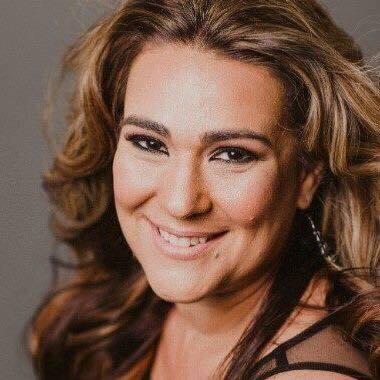 I am Mindful Life enthusiast who takes a holistic approach towards helping and healing. I have undergone my own journey of self-discovery, and since then I have dedicated my life to teaching others how to break through limiting mindsets rooted in the past, to help them manifest peace and happiness in their present life. Dr. Eva and I recently got certified in sound healing and we can't wait to share it with all of you. I look foward to meeting you at our women's circle. Hi! 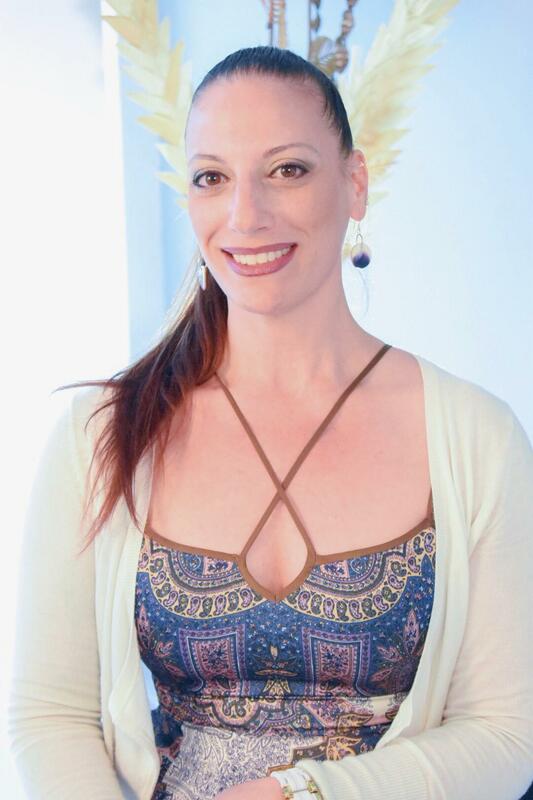 My name is Dr. Andrea Cuva & I am the founder of Phoenix Therapeutic Solutions, P. A. As a licensed marriage and family therapist (LMFT), I utilize a strength-based and relational approach. 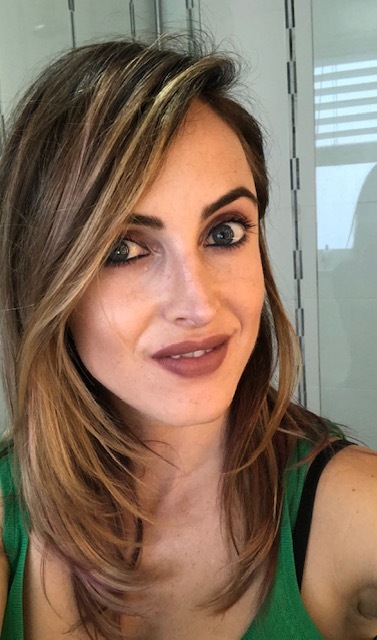 I am committed to providing each client with a unique, empathetic, collaborative, safe, & confidential therapeutic experience. I enjoy working with diverse individuals, couples, families, and groups regarding highly sensitive issues and experiences. Although I have worked with a variety of client problems, the focus of my work is related to issues of trauma, anxiety, depression, grief & loss, historical trauma, work related stress, and substance abuse. See you soon! Hello! I am Graciela Valdes, an award-winning, published and professionally certified portrait photographer specializing in personal branding and boudoir portraits. Creating photographic art experiences that are healing, transformative and empowering and I guide my clients through an introspective journey that highlights their power and potential through boudoir portraiture. Named the 2018 Small Business Person of the Year for the Greater Ft. Lauderdale Chamber of Commerce, I work with professionals to create a portrait that goes beyond the traditional headshot, showcasing the client as confident, authoritative and approachable all in a manner consistent with their branding. I am also the founder of the Pilot Light Portraits project, an artistic movement and photographic experience that honors survivorship through a storytelling portrait to inspire others. WE CAN'T WAIT TO "CIRCLE" WITH ALL OF YOU. SEE YOU THERE!